Bad news, gamers and Netflix streamers: Comcast subscribers in Chicago will soon have a cap placed on their internet usage. 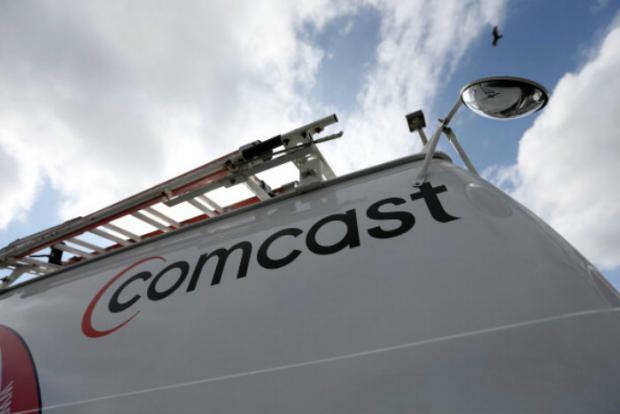 CHICAGO — Bad news, gamers and Netflix streamers: Comcast subscribers in Chicago will soon have a cap placed on their internet usage. The cable and internet provider announced it will expand its data-capping program to Chicago beginning in August. Comcast subscribers in the area have been receiving emails saying that users will soon be charged for exceeding 1 terabyte of data per month. Comcast said the data cap will only effect 1 percent of users, and that 1 terabyte of data can allow for the streaming of 700 hours of high-definition video of 12,000 hours of online gaming. The program is still considered a “consumer trial,” though Comcast has been slowly expanding the trials to larger markets. Comcast has said in an email that the Chicago trial could be discontinued at any time. Currently, Comcast customers in Chicago have no cap on their monthly internet usage, according to Consumerist.com. Chicago now joins the growing list of major cities with a cap on monthly internet usage, including Miami, Nashville and Atlanta. Customers exceeding the new data limit will be charged $10 for every 50 gigabytes they use over the 1 terabyte cap, Comcast said in its email to customers. No costumer will be charged more than $200 for exceeding the cap. Comcast will allow a two-month grace period for user who exceed the cap in August or September of this year. Customers will not be billed for going over during the two-month period where they adjust to the new cap, Comcast said. Or, customers can buy unlimited internet data for an additional $50 per month, according to Comcast. Users will receive notifications when they are reaching the cap, Comcast said. The move comes while Google is looking to “explore” bringing their super-fast internet access to Chicago, a move that would compete directly with Comcast in one of its largest markets.